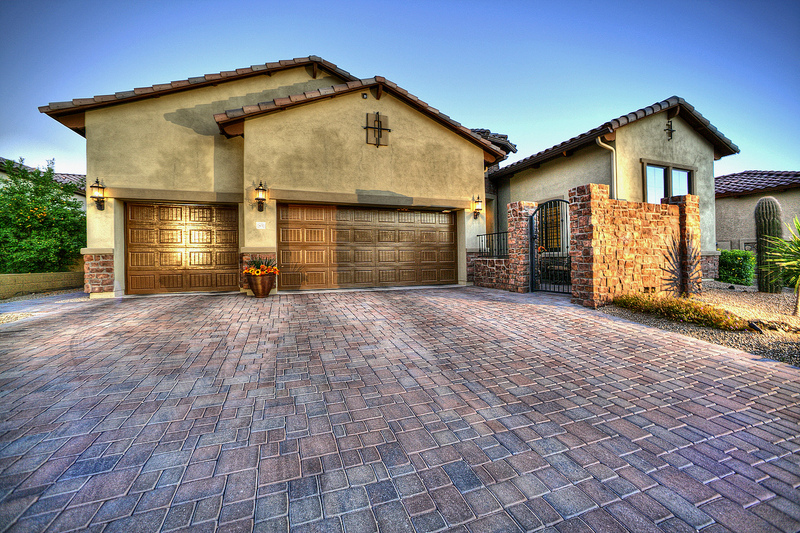 Just finished the real estate photography for this beautiful Mesa home. 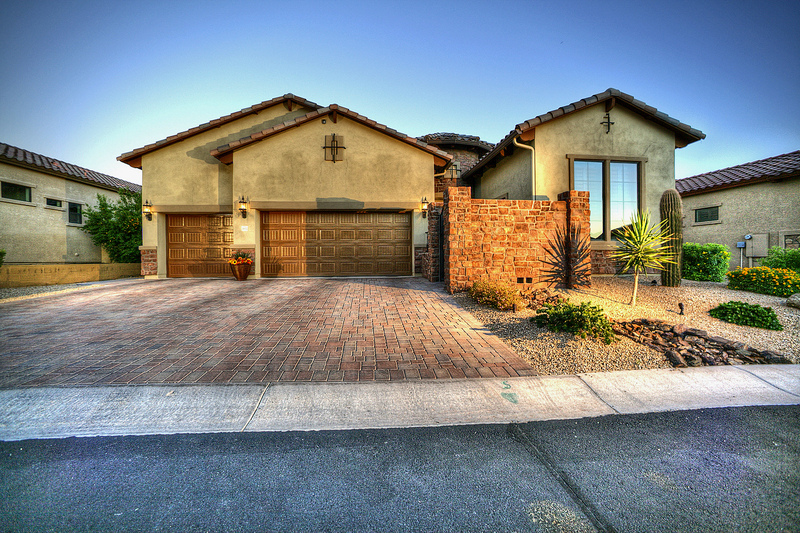 I shot the listing for Sharon Coffini of The Arizona Home Group, a RE/MAX Excalibur Realty Agent. 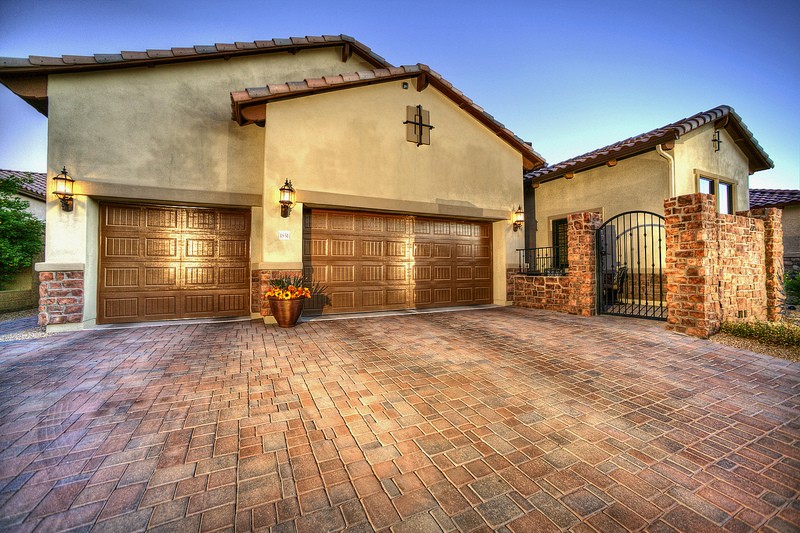 The house is a 3 bed 3 bath with extra deep 3 car garage. Its the perfect home for a small family or couple. It’s located in Northeast Mesa and had some beautiful surroundings. It’s located right on a wash, so there’s added privacy. I loved the open concept kitchen / living room that lead the very nice backyard with built in grill and bar. The house was very impressive and kept in pristine condition.